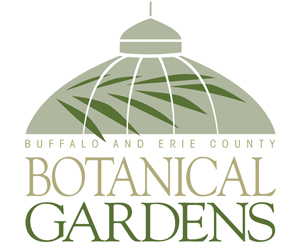 Now is a good time to repot your houseplants, but don’t use just any soil—Use what the professionals use at Lockwood’s Garden Center, 4484 Clark Street, Hamburg. Lockwood’s Garden Center creates their own soilless potting medium, and you can buy the same mixture they use. It contains a slow-release fertilizer and is great for African violets, houseplants and outdoor window boxes and pots. While you’re there, pick up some new houseplants, too. 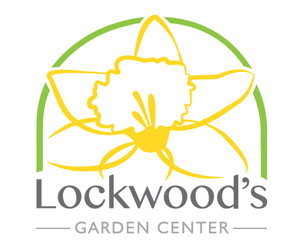 Lockwood’s carries a wide variety of plants including flowering plants, succulents and ferns. They’re healthy, lush and full and will brighten any room of your home. 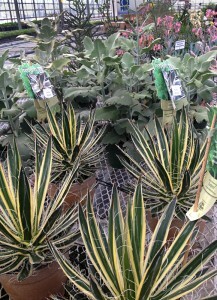 The main store isn’t open, but staff is in the back greenhouses getting ready for spring. 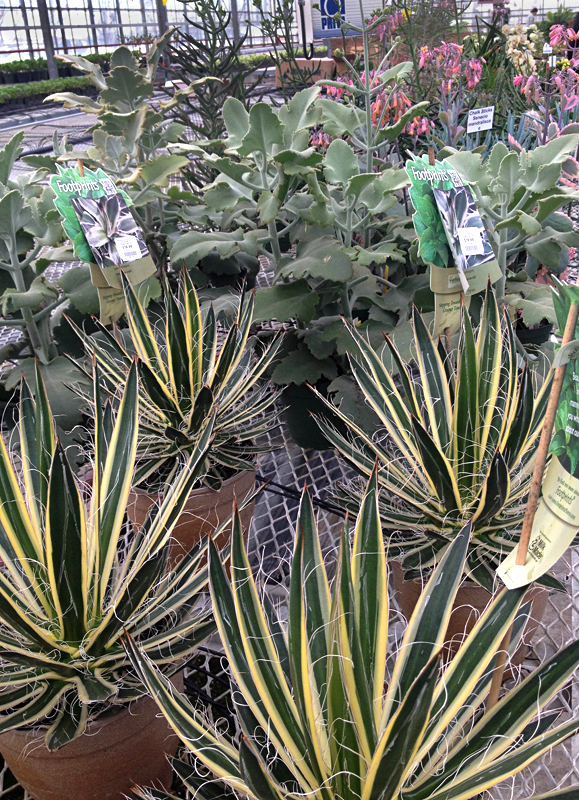 You can purchase houseplants and potting medium there, as well as pottery and gift cards. 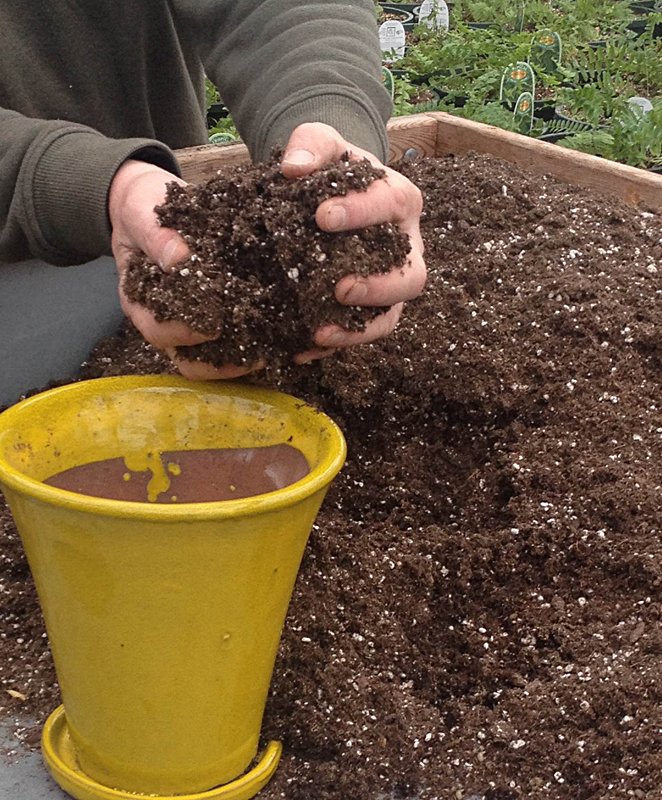 You can even get a sneak peek at the spring crop of annuals and perennials. Just stop by during the day Monday through Friday or call them at 649-4684 so they know you’re coming.